The 2019 Mitsubishi Eclipse Cross will draw your interest if you are looking for a budget-friendly SUV with a good warranty. It has a comfortable ride, adequate off-road capabilities, good acceleration, and excellent ground clearance. The Honda HR-V was refined for 2019, but it lacks the acceleration of the Eclipse Cross, is not as comfortable, and engine noise and vibration are noticeable. Below I will compare the two vehicles in more detail in a few key categories. The 2019 Mitsubishi Eclipse cross comes in the following trims: ES, LE, SE, and SEL. All models are powered by a powerful 1.5-liter turbocharged four-cylinder engine that produces 152 hp. It is mated to a smooth shifting and responsive continuously variable automatic transmission(CVT). The overall ride is stable and the steering feels natural and is very responsive. The Honda HR-V has a 1.8-liter four-cylinder engine that generates 141-hp and is connected to a CVT. The engine also is not turbocharged. The overall ride quality and responsiveness also are not quite as good as the Eclipse Crossover. The 2019 Mitsubishi Eclipse Cross comes well-equipped with standard features for the price to include a backup camera, fog lights, a USB port, Bluetooth, keyless entry, heated outside mirrors, cloth seats, HD radio, steering wheel mounted audio and phone controls, and a 7-inch touchscreen infotainment system. The Honda HR-V gives you less standard equipment for a higher price. It includes some of the standard features as the Eclipse Cross such as Bluetooth, a rearview camera, and a USB, but it lacks steering wheel controls HD radio, and fog lights. The infotainment display is also only five inches. The Mitsubishi Eclipse was designed with safety in mind and includes a host of features to include a 360-degree camera system, head-up display(HUD), lane change assistance, forward collision warning, lane departure alert, rear cross traffic alert, automatic wipers, and automatic headlights. 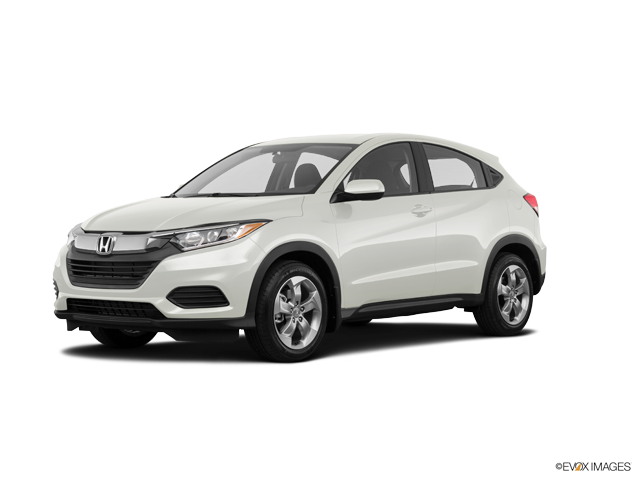 While the Honda HR-V has similar safety features, it lacks the multiview camera, HUD, and some other features. 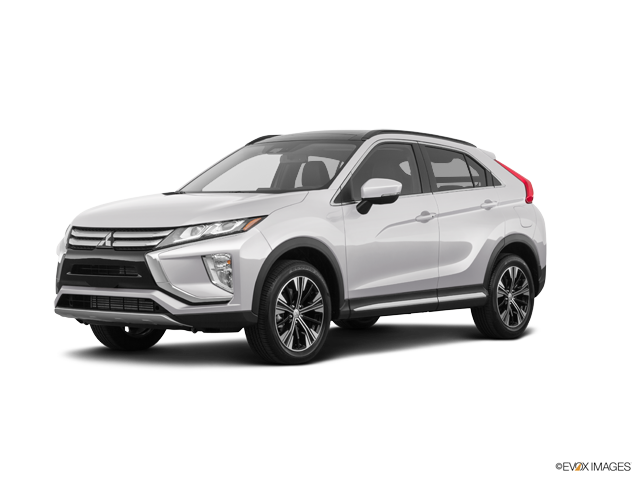 For additional information and to test drive the 2019 Mitsubishi Eclipse Cross to see how it compares to the 2019 Honda HR-V, come visit Carriage Mitsubishi today.